So once you figure out you're not a pro Magic player, then what? What can you do to transition away from the game and broaden your horizons? 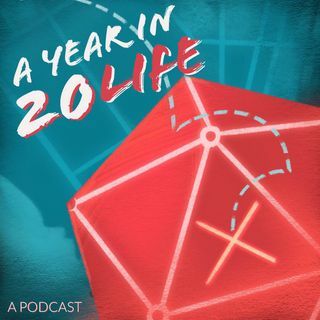 Bill talks about how he quit and returned to the game in this week's episode, plus a bonus story from his time spent doing improv comedy.